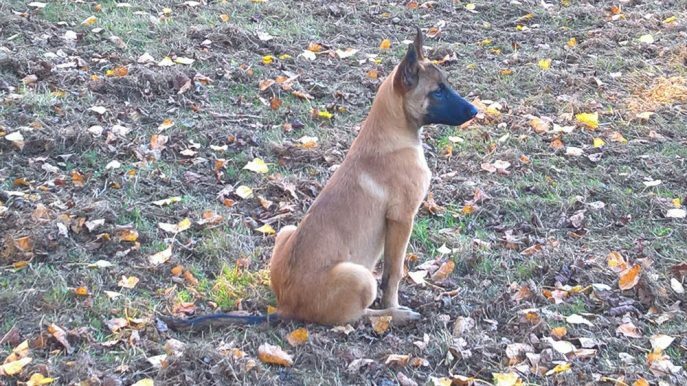 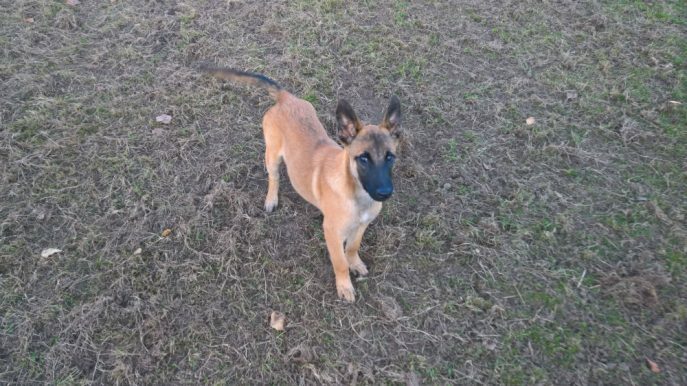 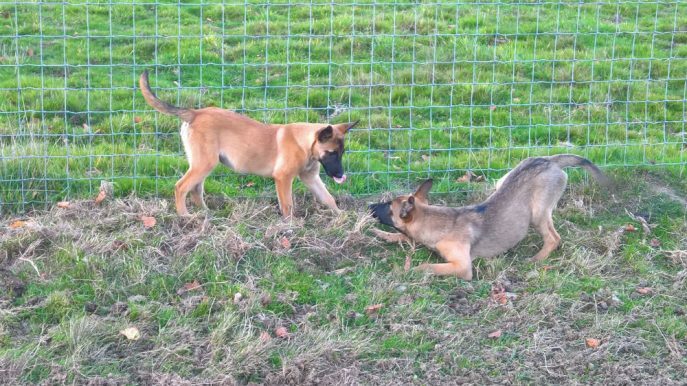 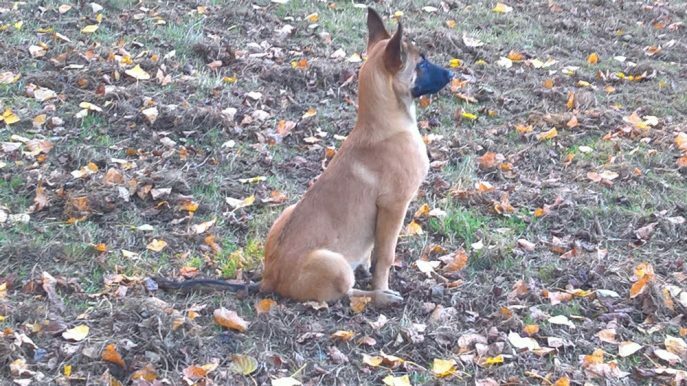 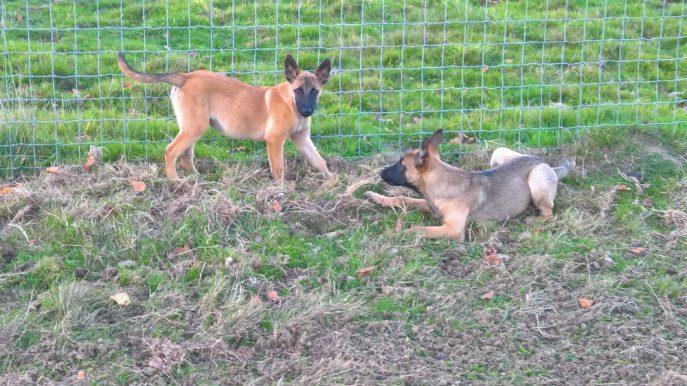 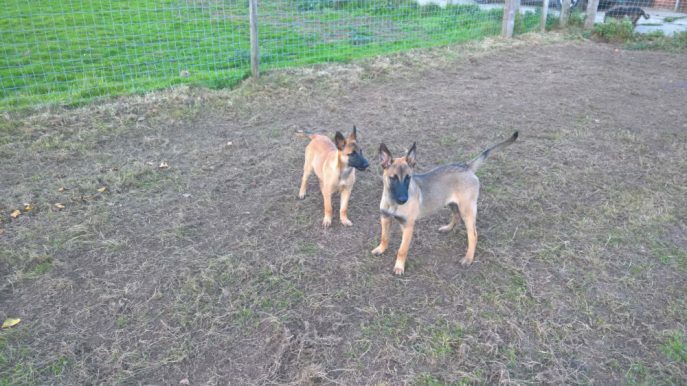 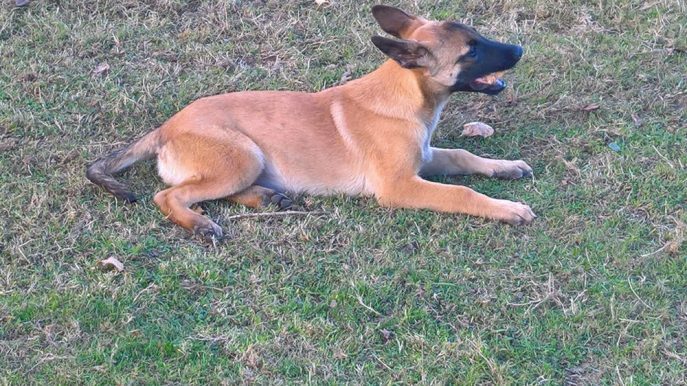 Kenia is one of 3 young Malinois we were asked to take in and find a home for. 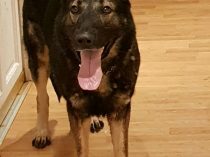 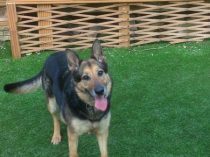 Unsure of their full history but all very friendly and good with other dogs. 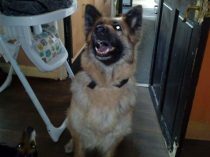 Kenia has bagged herself a super agility home.